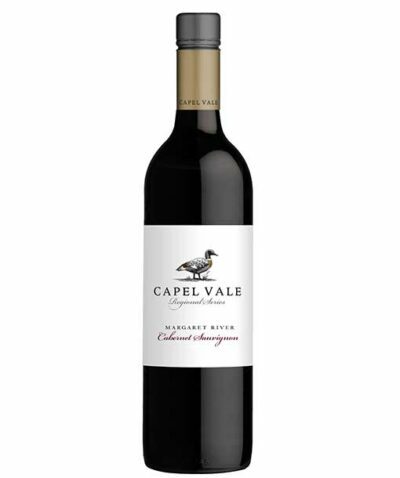 Surprise someone special with a Capel Vale Gift Voucher. 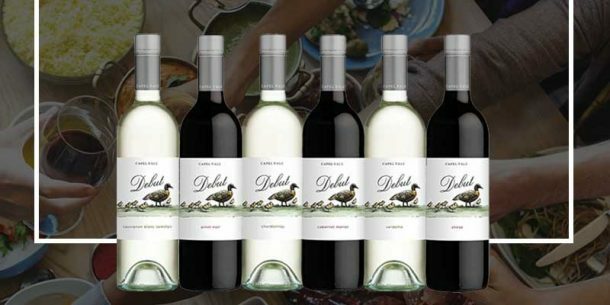 The Gift Voucher can be used on our award winning wines, Cellar Door Merchandise and our Match Restaurant. 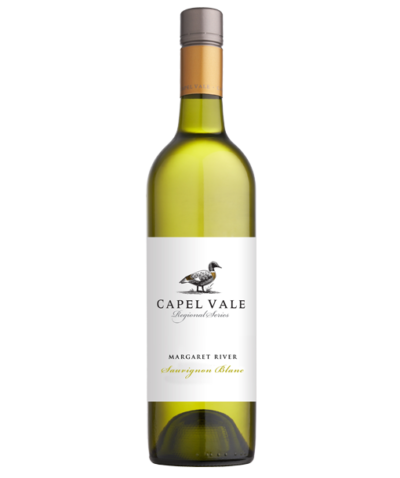 Your gift voucher will be sent to you in the mail and all gift vouchers are valid for 12 months. 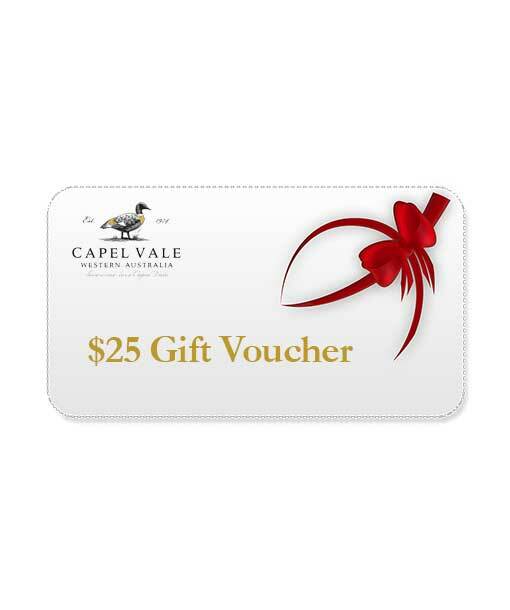 Gift Voucher amount is $25. 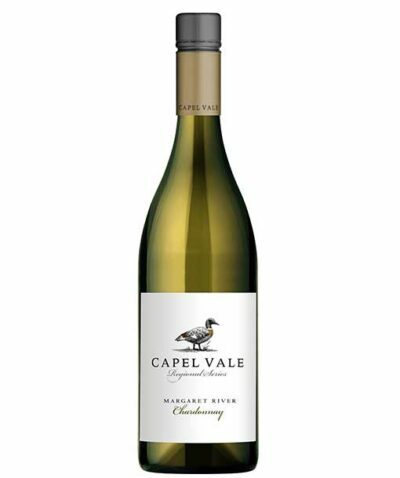 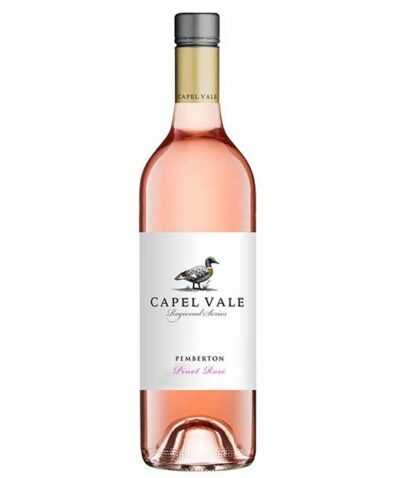 Alternatively you are welcome to contact our friendly cellar door staff on (08) 9727 1986 or email winery@capelvale.com for Gift Voucher purchases or enquiries.